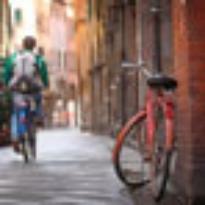 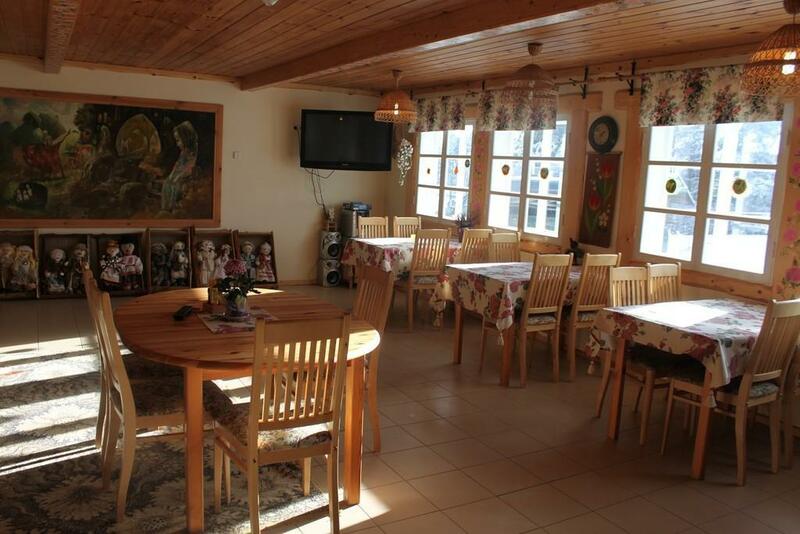 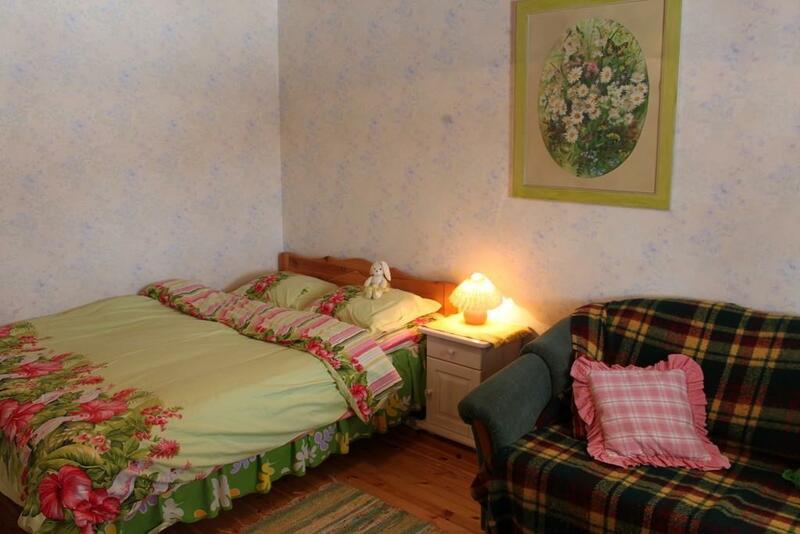 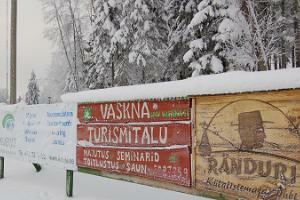 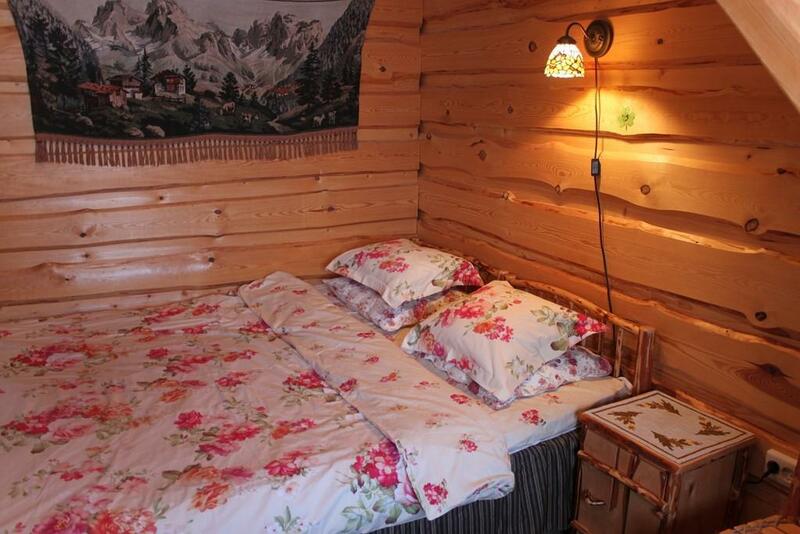 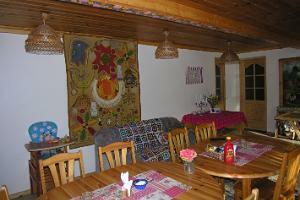 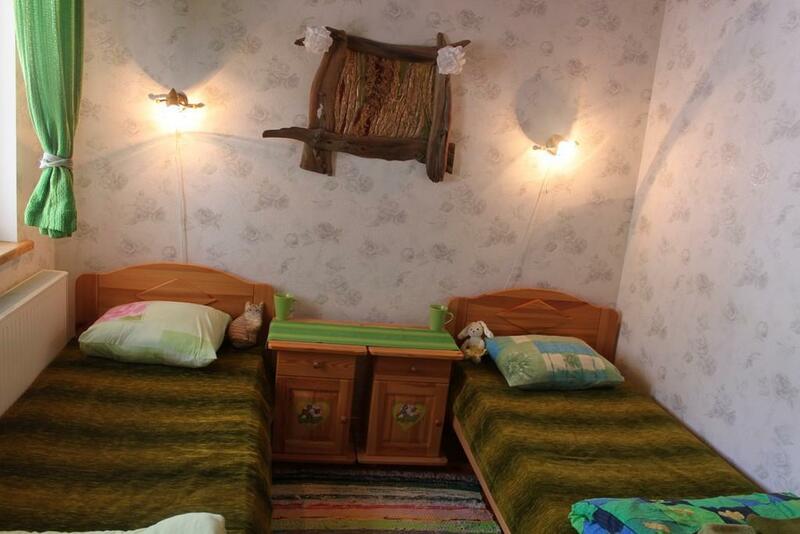 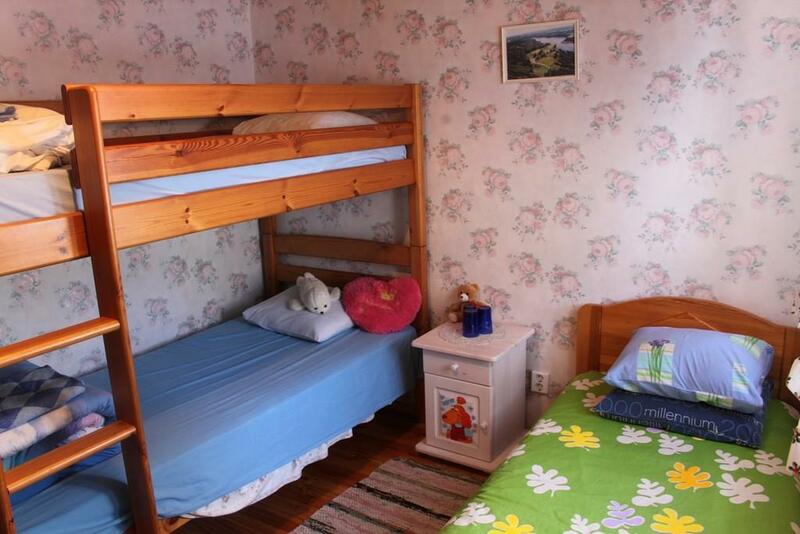 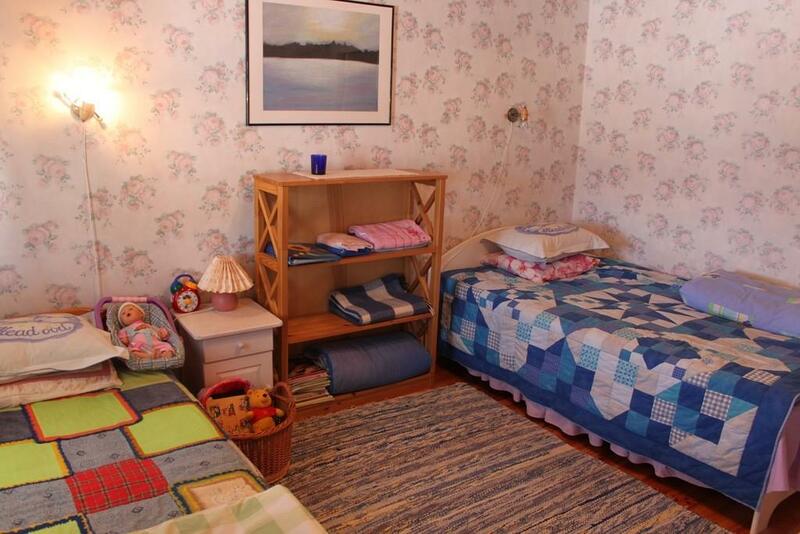 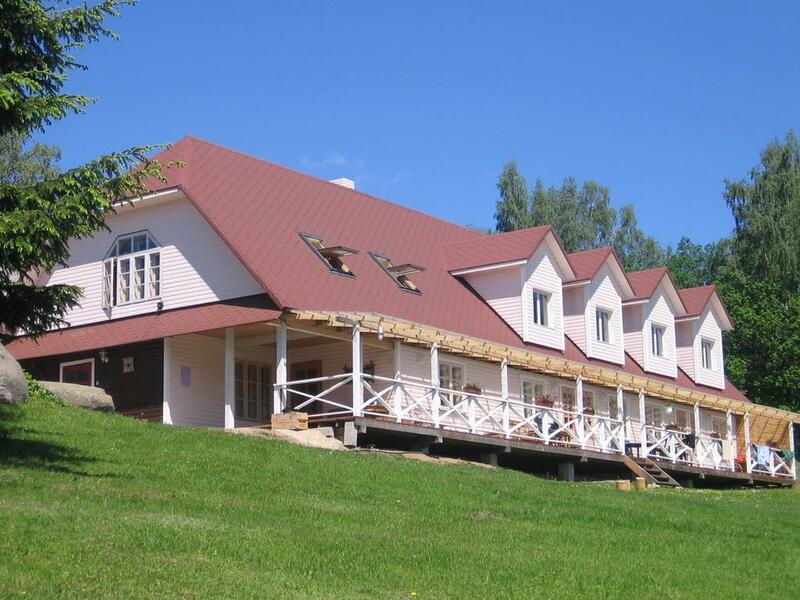 The kind and good-hearted host family of Vaskna Tourist Farm makes your and your family’s holiday memorable. 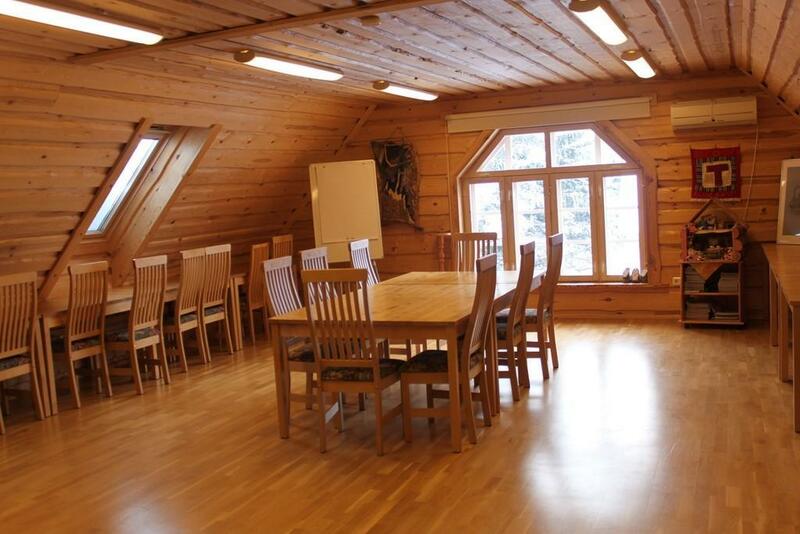 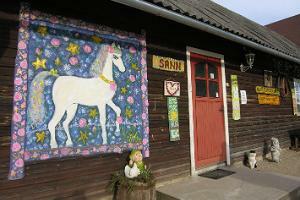 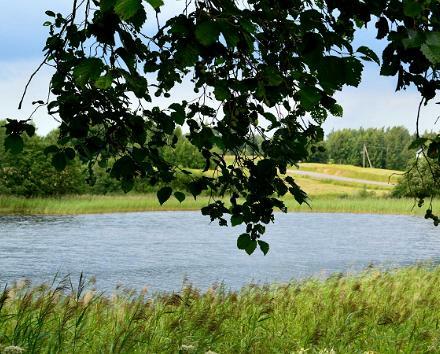 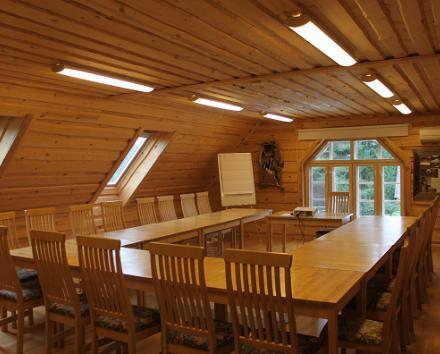 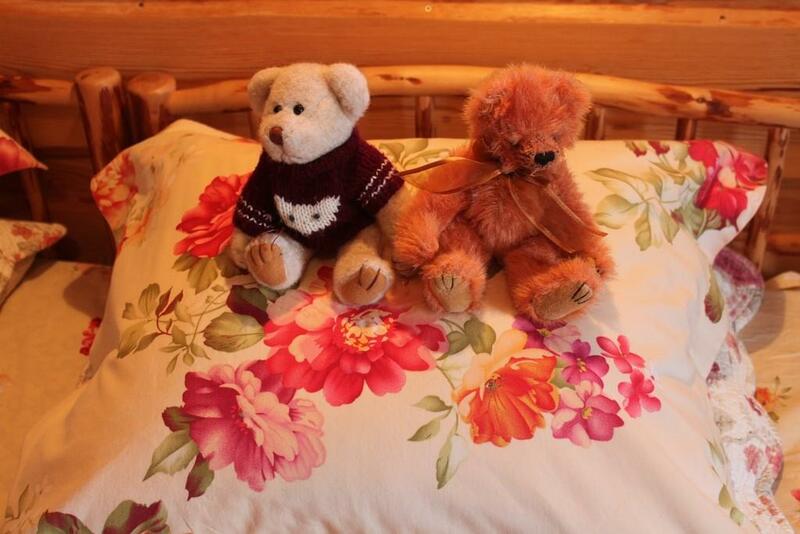 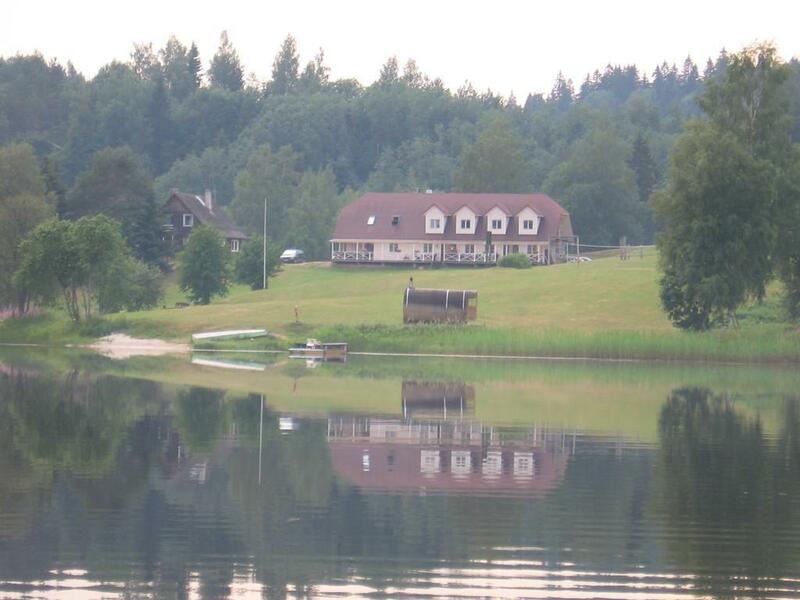 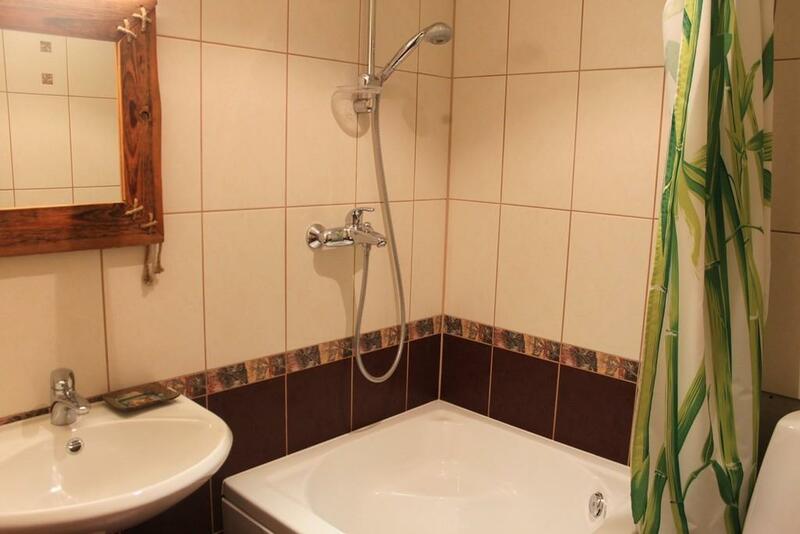 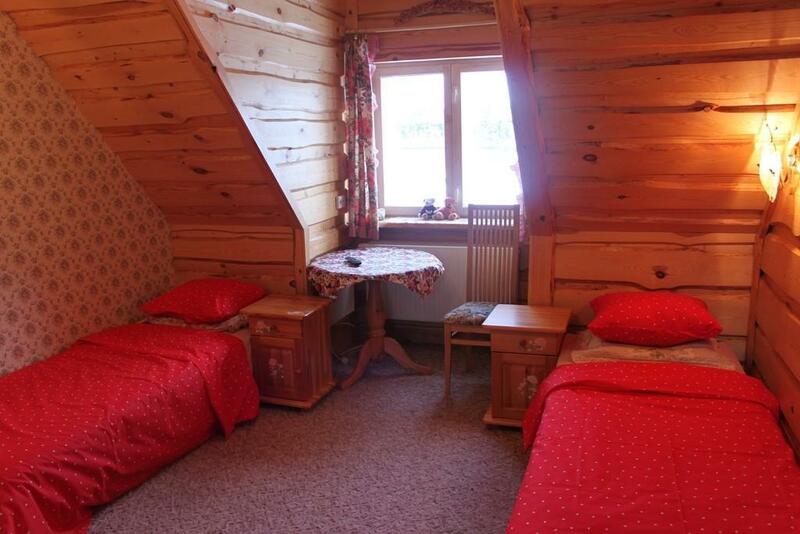 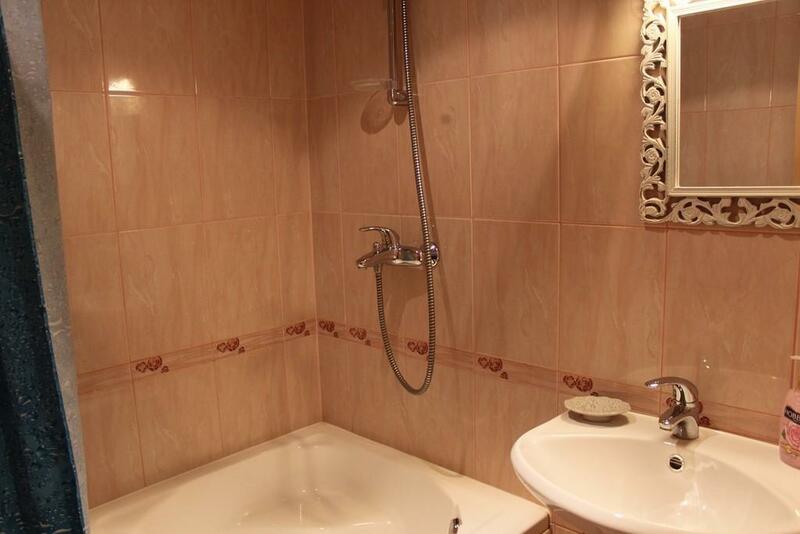 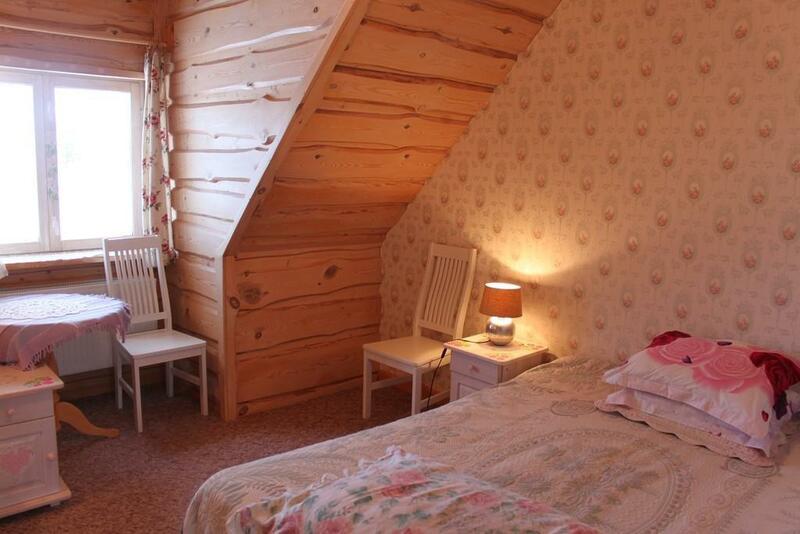 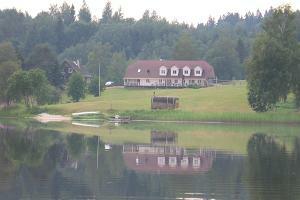 The Farm is located on the shore of the picturesque Lake Vaskna. 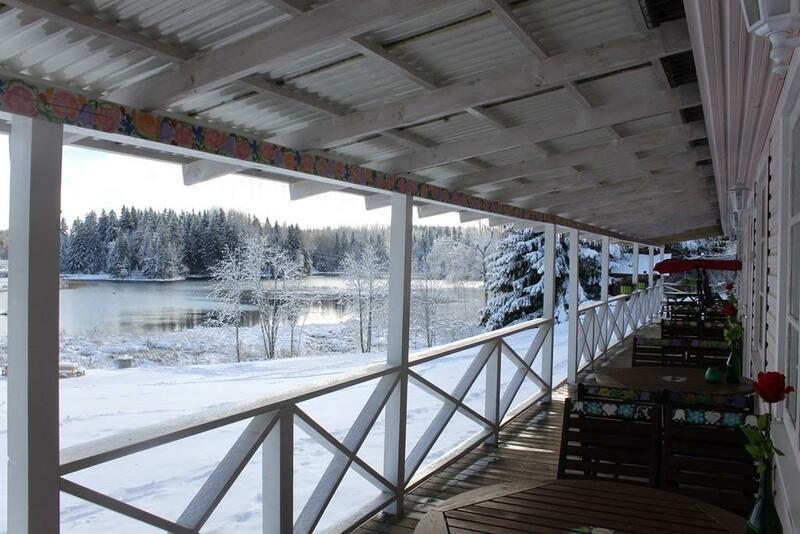 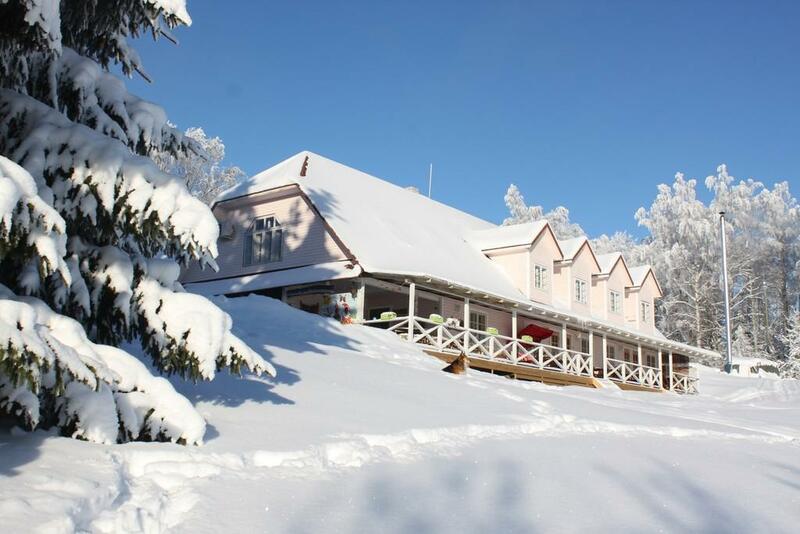 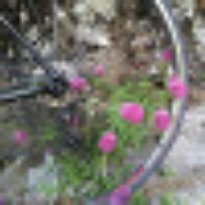 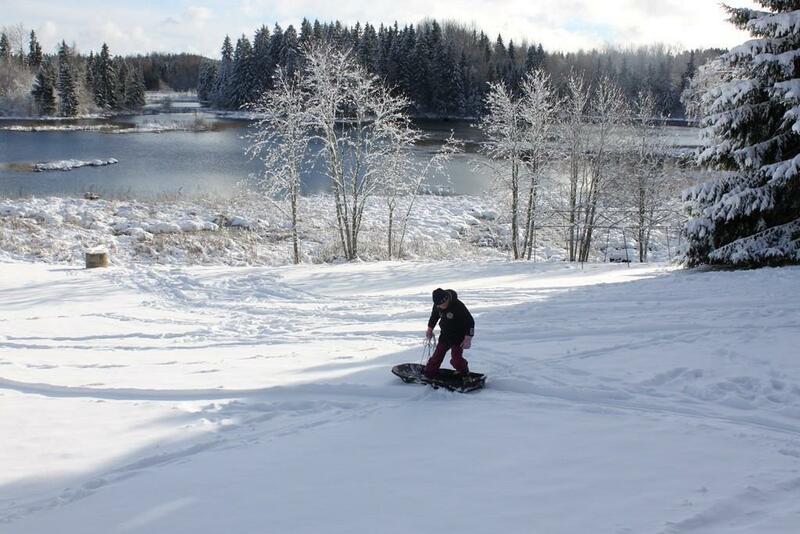 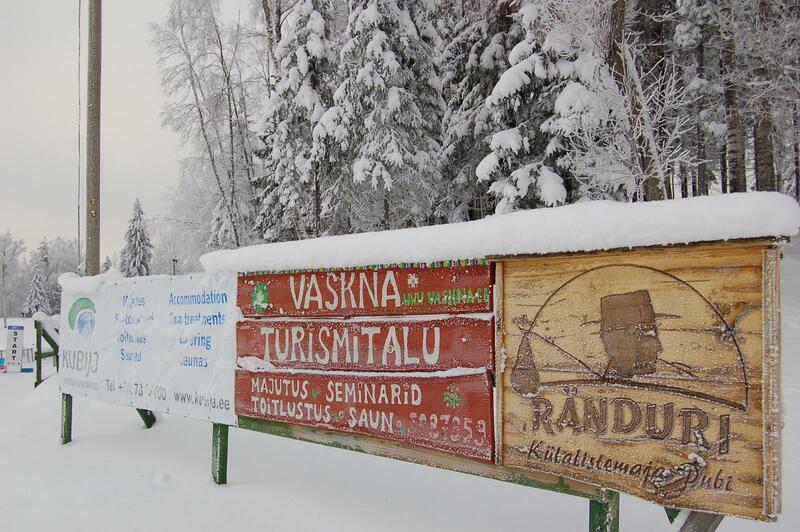 From the Farm you can go hiking to farms, Munamägi Hill and Vällamägi Hill, take a ride by boat on the lake and in winter go to Haanja cross-country ski track. 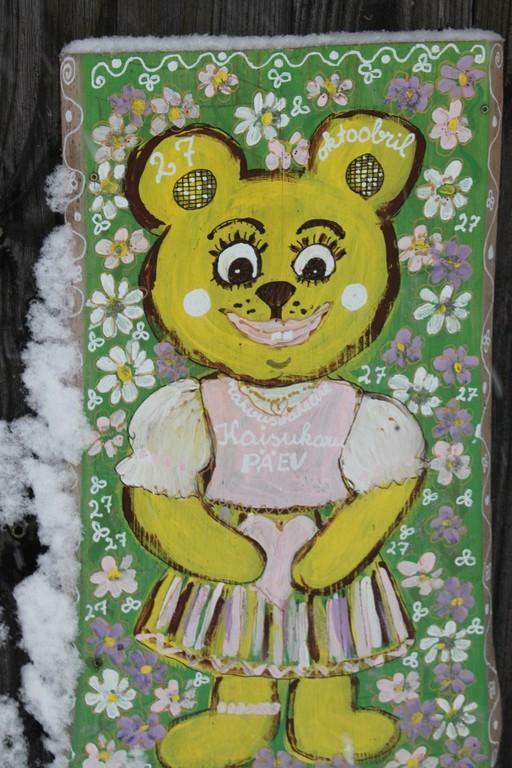 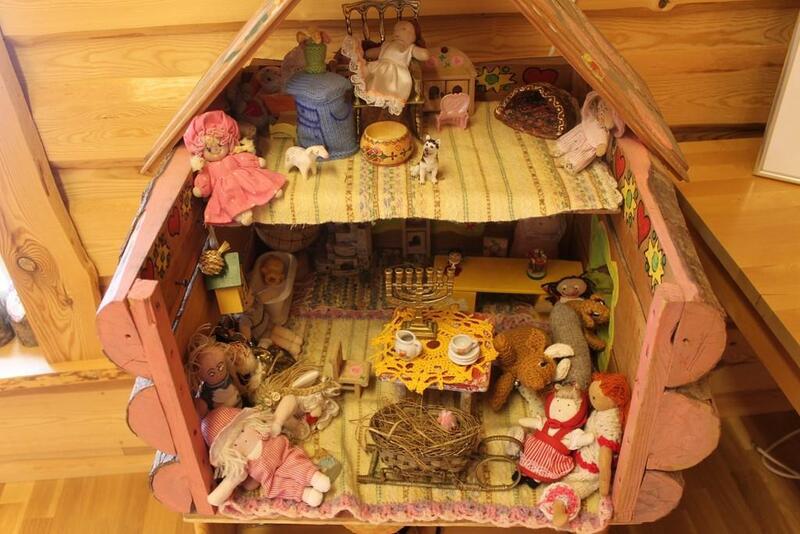 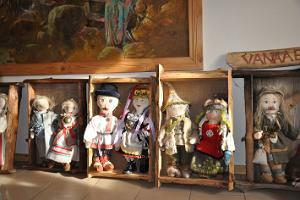 The hostess makes beautiful handicraft dolls that you can buy. 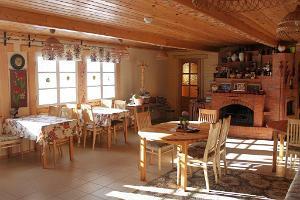 It is possible to hold company events, weddings and other great celebrations both for adults as well as for children in the Farm.